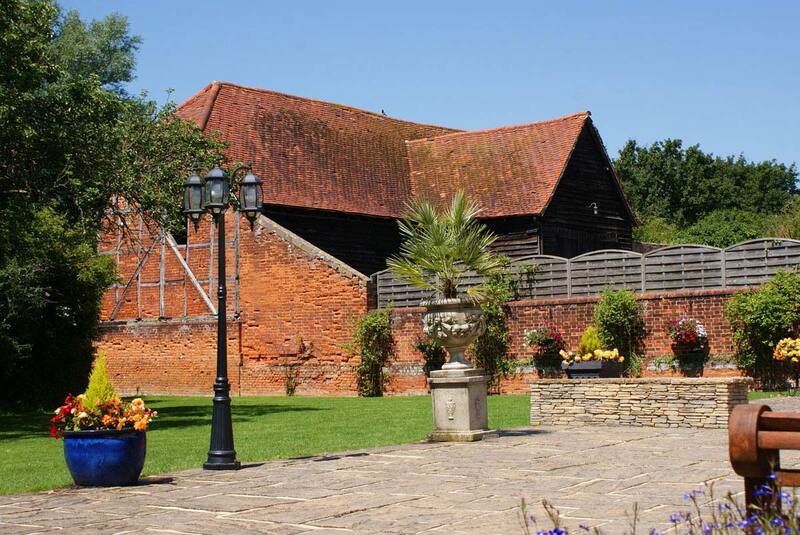 The Newland Hall Country Estate is perfectly located just to the West of Chelmsford. 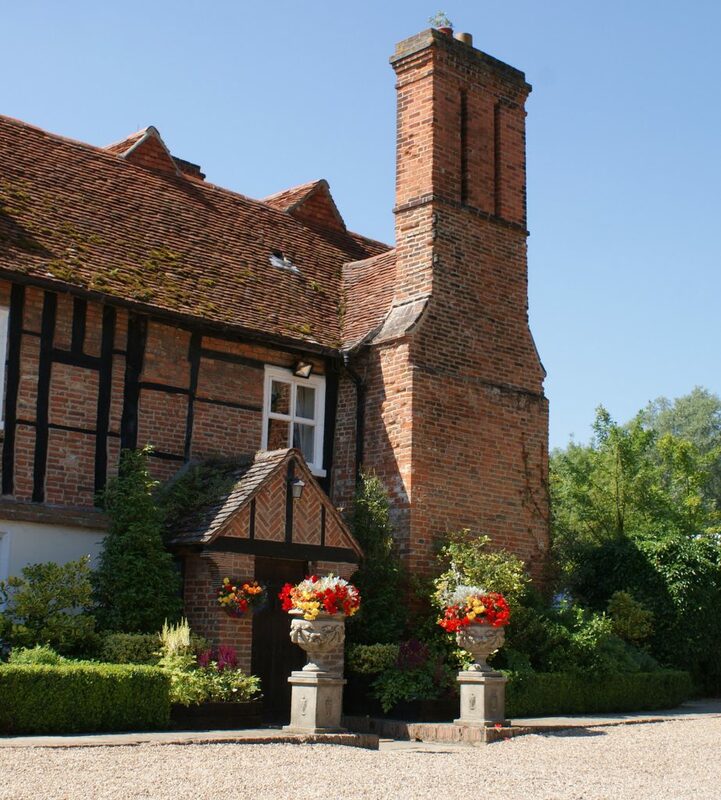 Probably the best wedding venue in Essex, the 100-acre country estate consists of woods, meadowland and four picturesque lakes. Steeped in historic charm, the Manor of ‘Newlanda’ belonged to King Harold before the Norman conquest, and was the only land-holding in Roxwell specifically listed in the Domesday Book of 1086. It was so named because it was created out of untamed forest on ‘newly won land’. The land was held by Eustace, Earl of Boulogne. At the beginning of the 13th century Newland was held by Ralph de la Neweland, and for the next two centuries it remained in the hands of his descendants.The first reference to Newland Hall (rather than just Newland) was made in 1447. Original records exist for Manor Courts held at Newland Hall from 1448 onwards. There is strong evidence that Newland Hall was one of the places of retirement for the lascivious King Henry VIII. 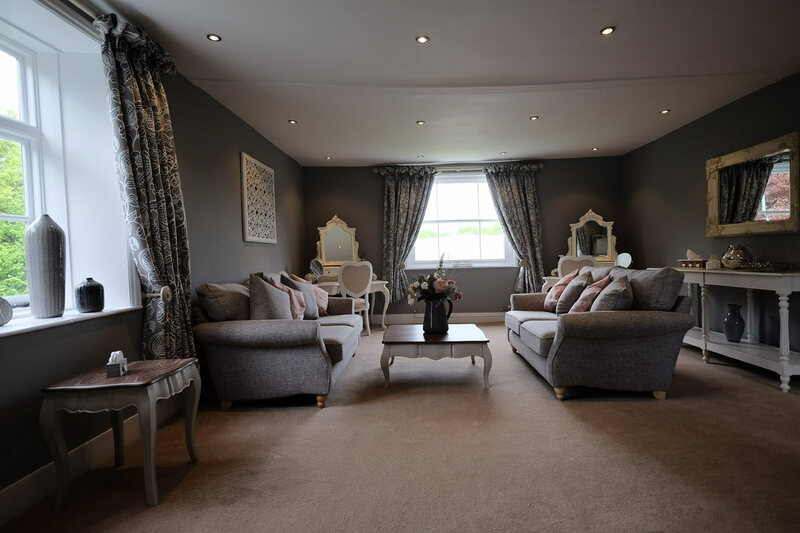 Newland Hall is a private family run business started by brothers Simon & Mark Burton back in 1993. 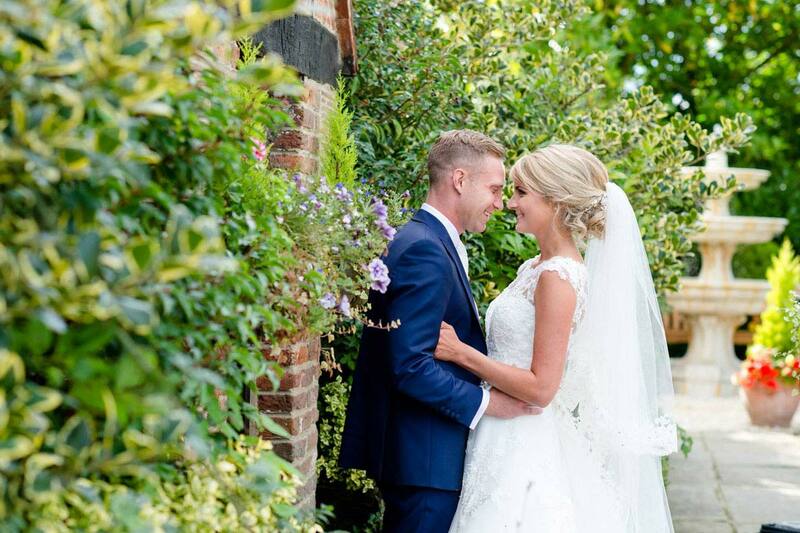 After extensive renovation of the beautiful Grade II Listed House they hosted their first wedding over 23 years ago on Saturday 5th August 1995. Since then, with a superb reputation, they have continued to go from strength to strength. 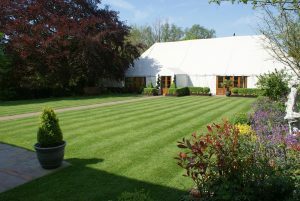 As a specialist wedding venue, they have always strongly felt that to succeed they will need to listen to what couples actually want, and to make sure that the majority of profit is reinvested in the house, marquee and surrounding land, to ensure it remains as attractive and picturesque as possible. All members of staff are very carefully chosen to ensure their skills range from meticulous planning, to being able to manage the day perfectly. 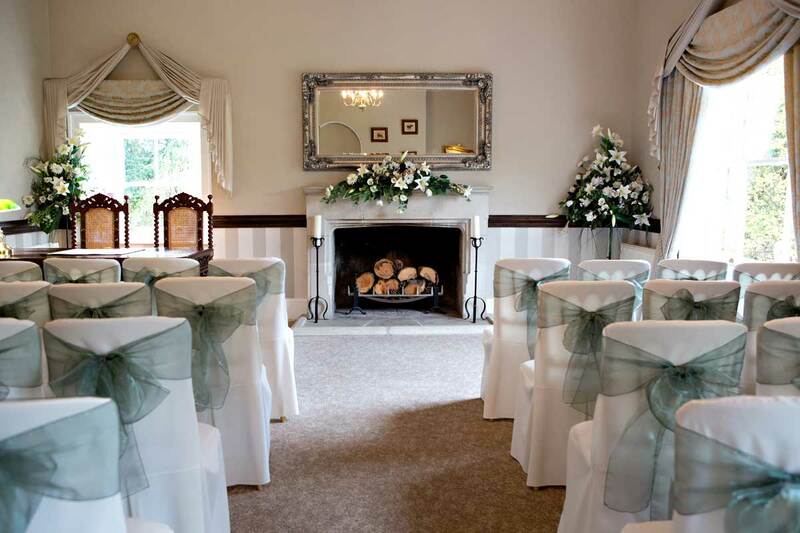 Newland Hall is very unusual, as it plans, to ensure your coordinator who’s been organising your wedding since day one, will attend on the day to manage it for you. This coupled with 100% guaranteed exclusive use, creates a seamless transition between the organisation and the running of the day. 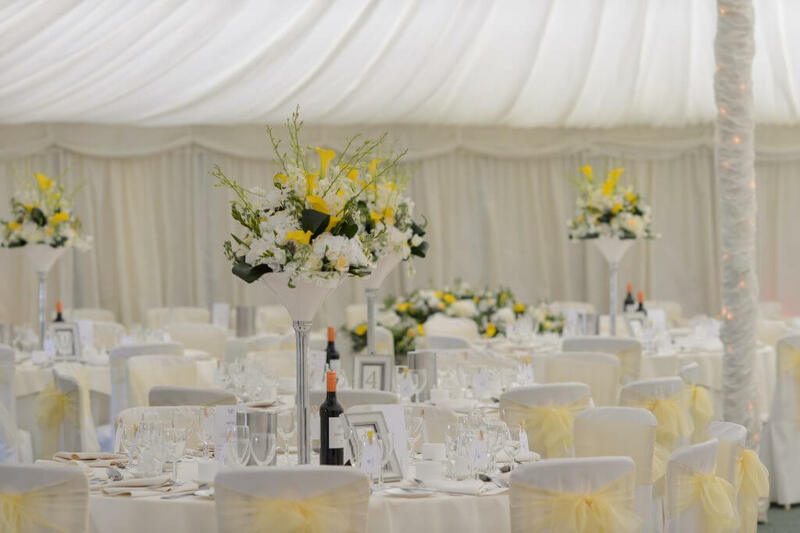 They can comfortably cater for up to 200 guests, and have a wide range of options, all of which can be customised to meet the couple’s specific requirements. Which Wedding Suits You Best? The most popular approach is the Traditional Wedding (all day). However, many couples prefer the “Twilight” (evening wedding) approach. There are also the Cosy & Intimate and Afternoon Tea options. These are generally chosen when a daytime only wedding, with no evening element, is preferred. In addition, they also include a Dry Hire option. 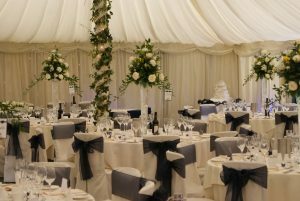 A major attraction to Newland Hall for many couples is the high level of flexibility; no two weddings are the same. When paying a deposit, they are assured that they’re only committing to the date, everything else about their day can completely change, including the type of wedding, their numbers, timings, menu choices, and drinks packages. You will not find a better wedding venue in Essex to provide you with a very special day. They would very much welcome the opportunity to provide you with a personalised, detailed quotation and make an appointment for you to have a look around. Copyright © 2016 Newland Hall, Chelmsford Essex - All Rights Reserved.